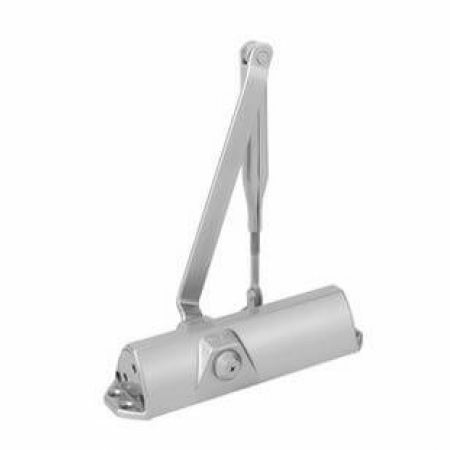 The Dorma TS68 Door Closer (66400301) can be universally used on most common door types. It is a swift and simple closer to install and doesn't require a mounting backplate. The closing force is decided by the position of the closer arm's, shoe and body. This non-handed door closer features an optional hold open function and its two valves allow optimum closing speed and give a reliable latching action. A door closer is fundamental for fire emergencies and will also bring additional security to your door. The TS68 is a low cost solution for most standard doors rather than installing a complex door closer that offers too many features.